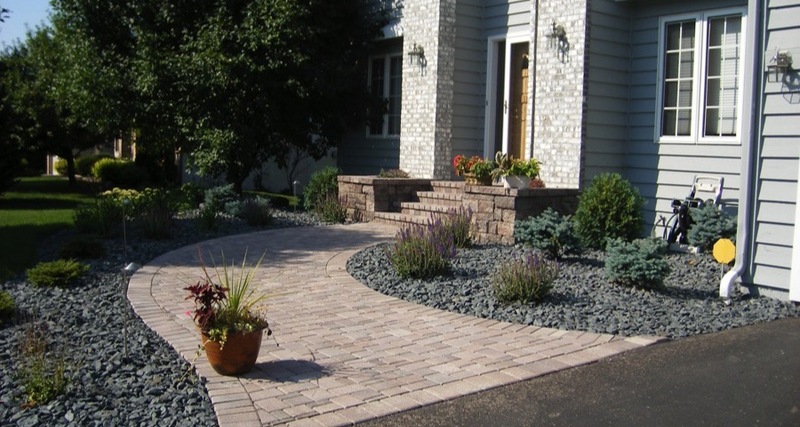 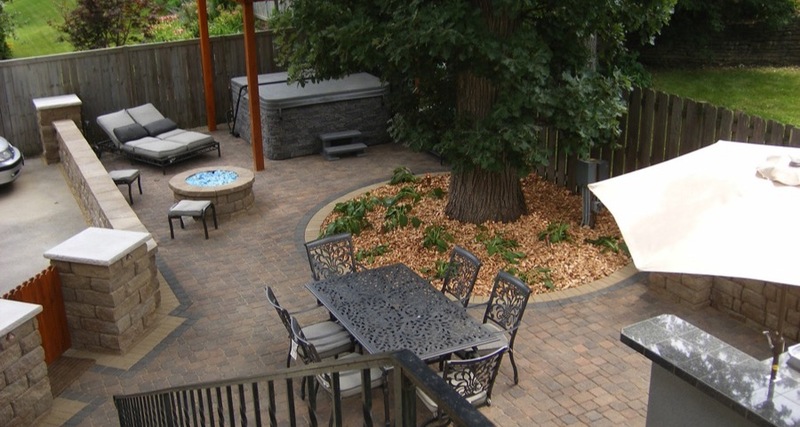 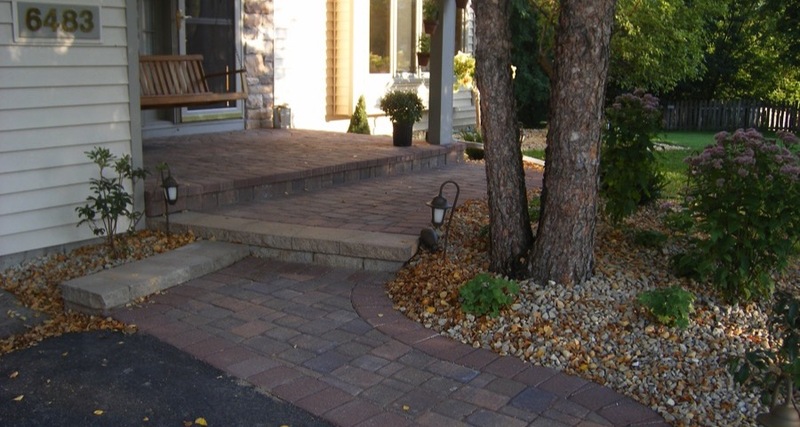 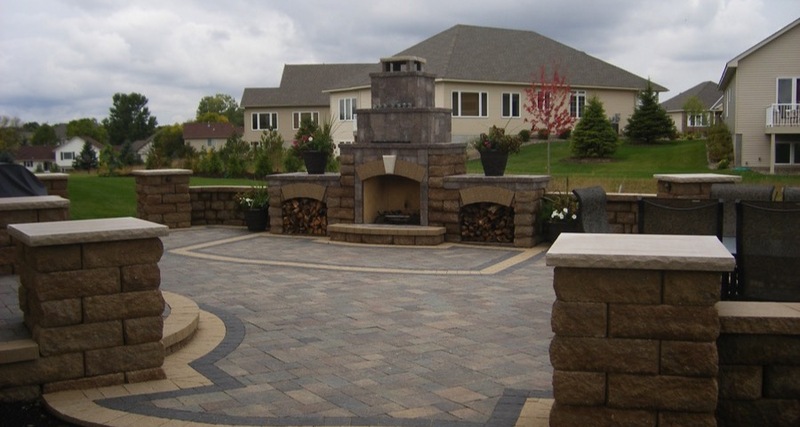 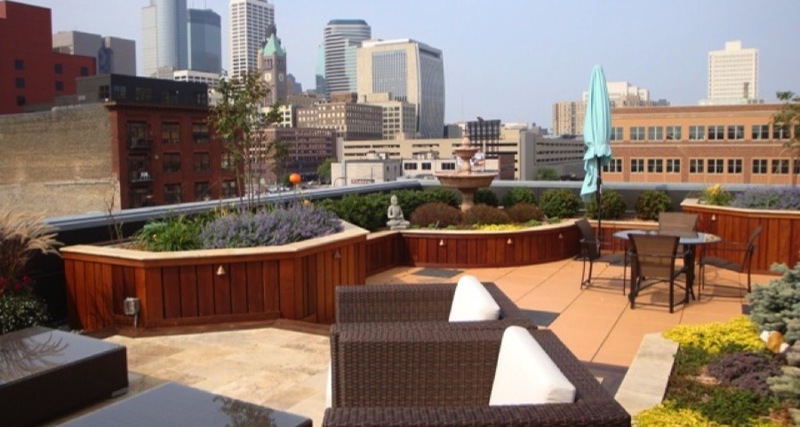 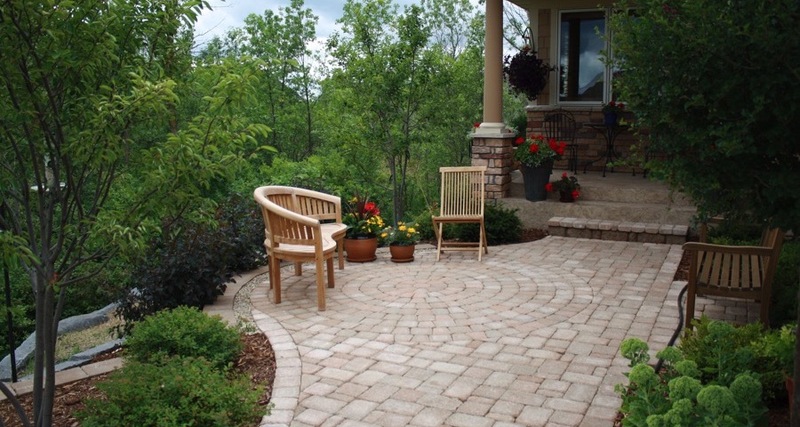 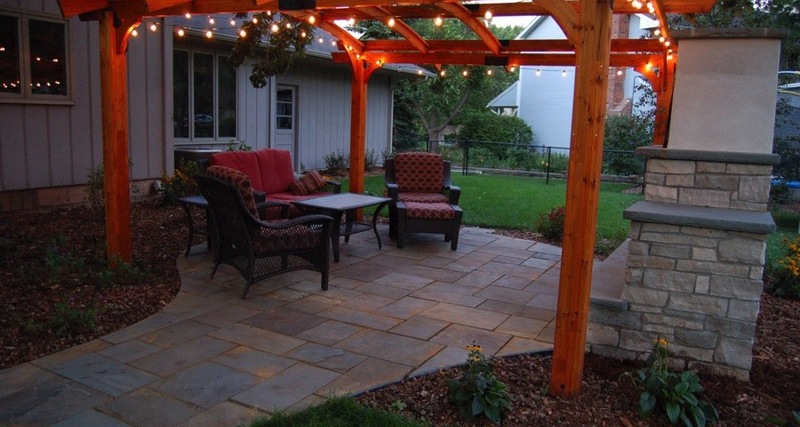 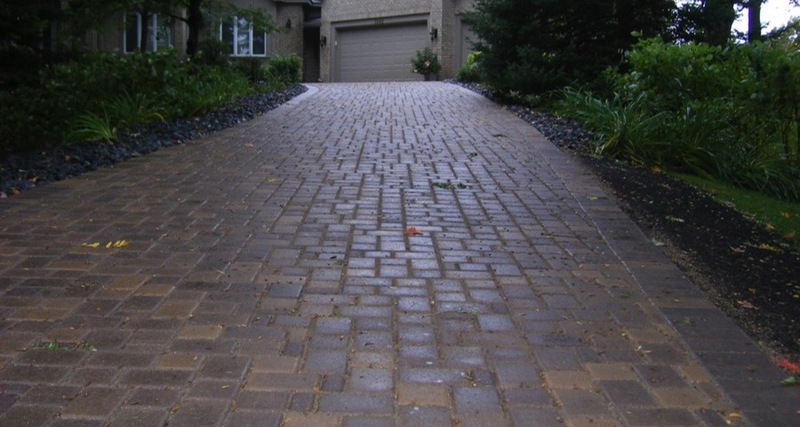 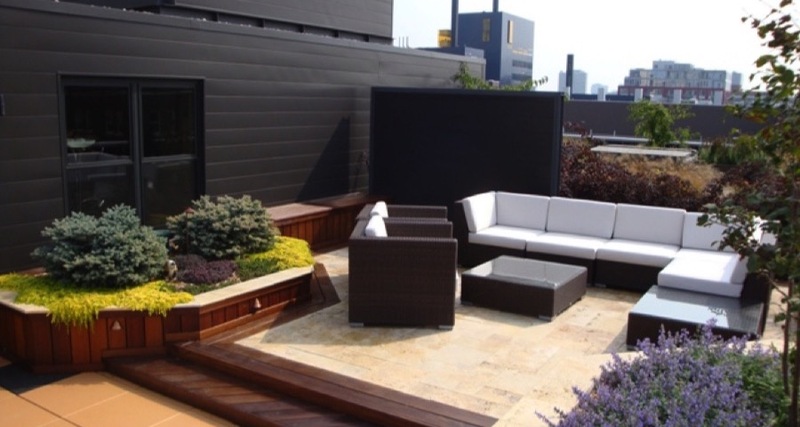 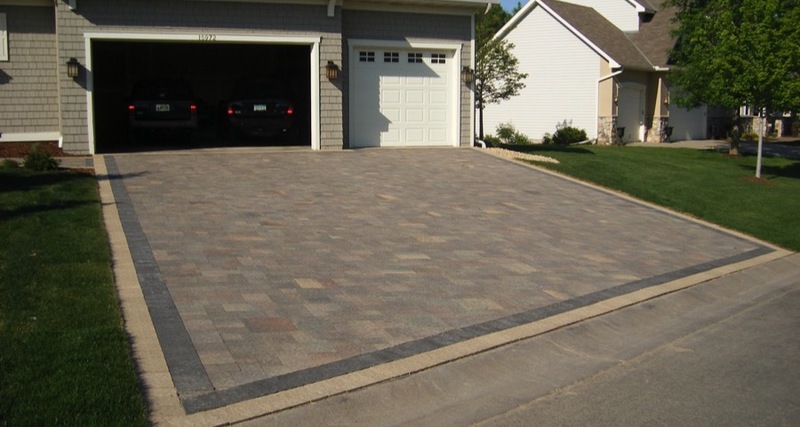 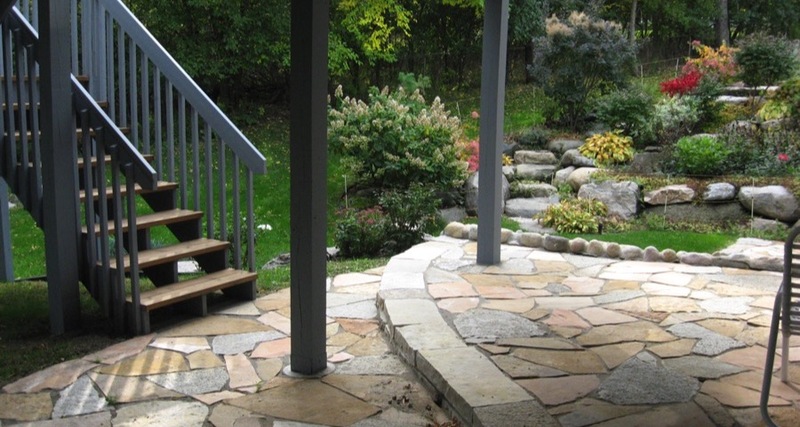 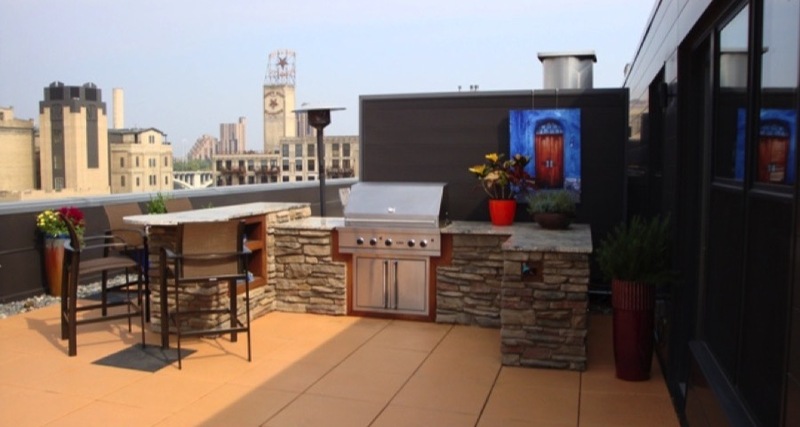 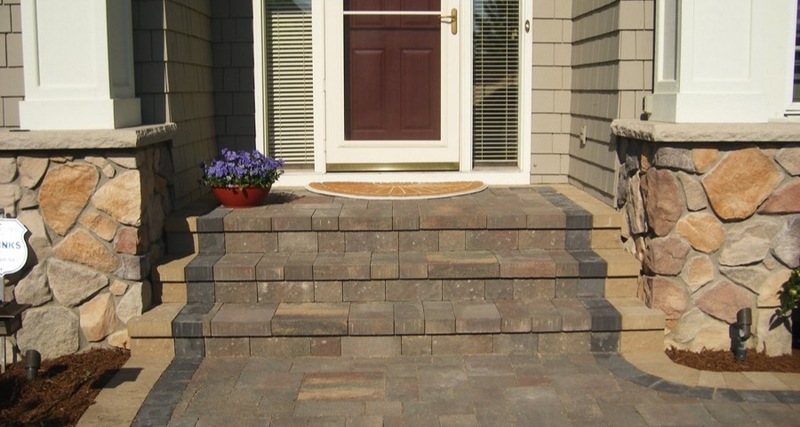 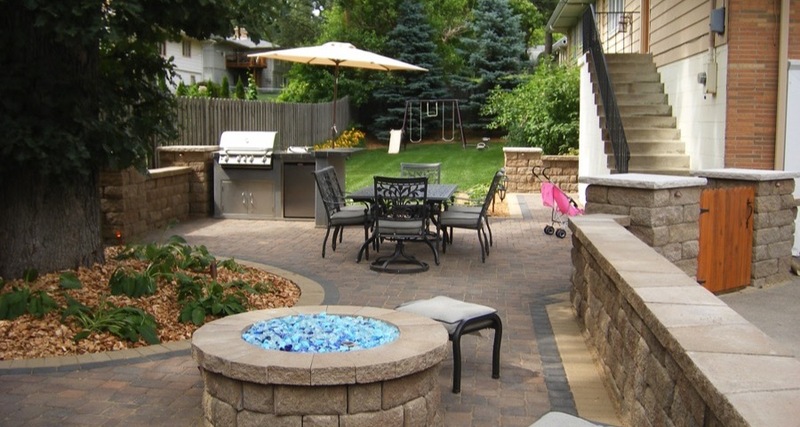 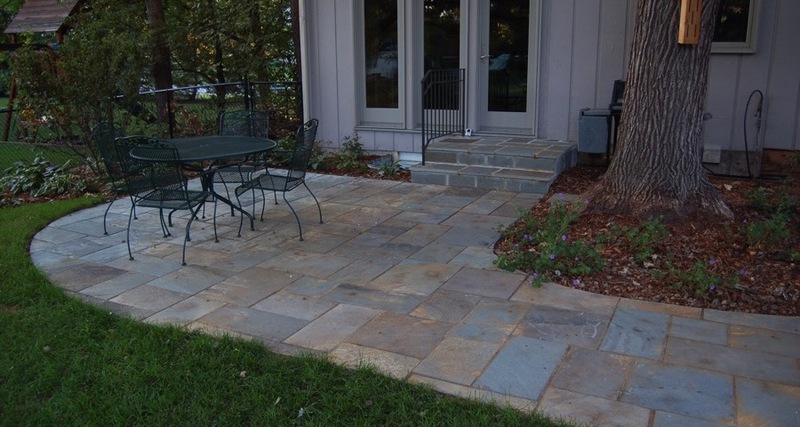 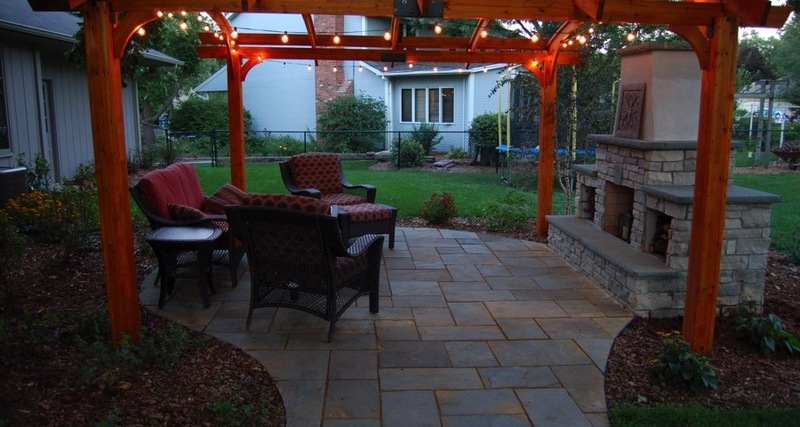 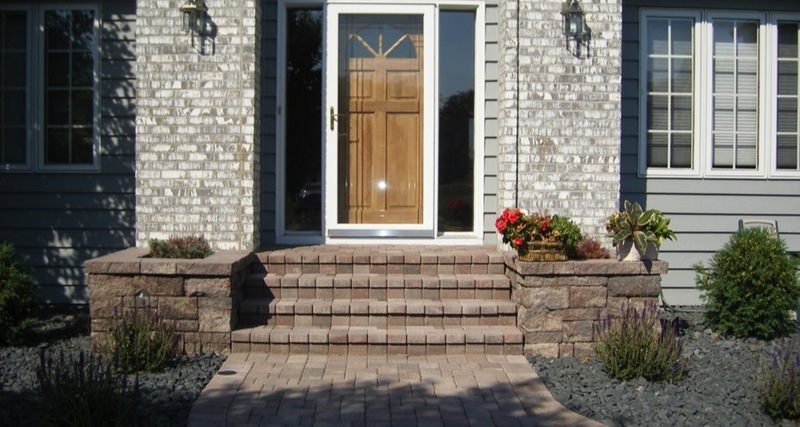 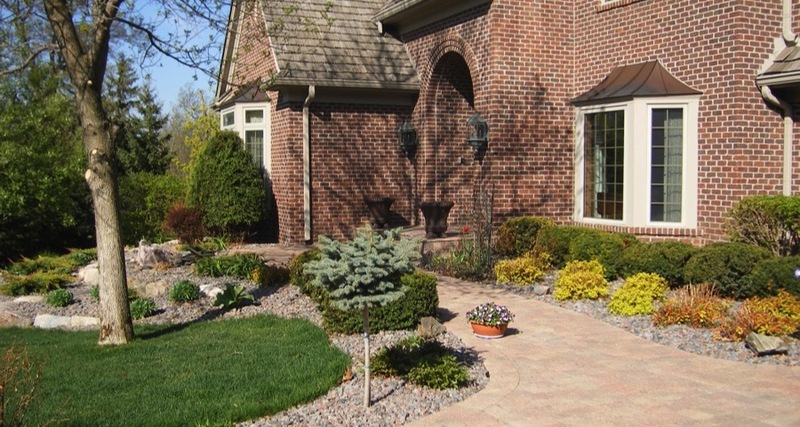 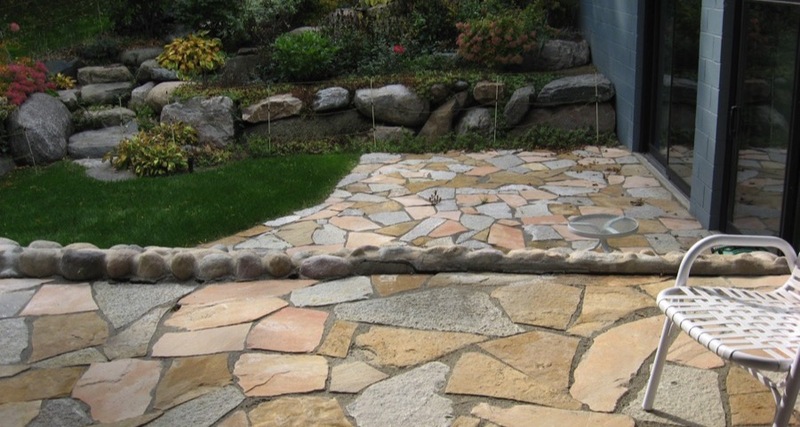 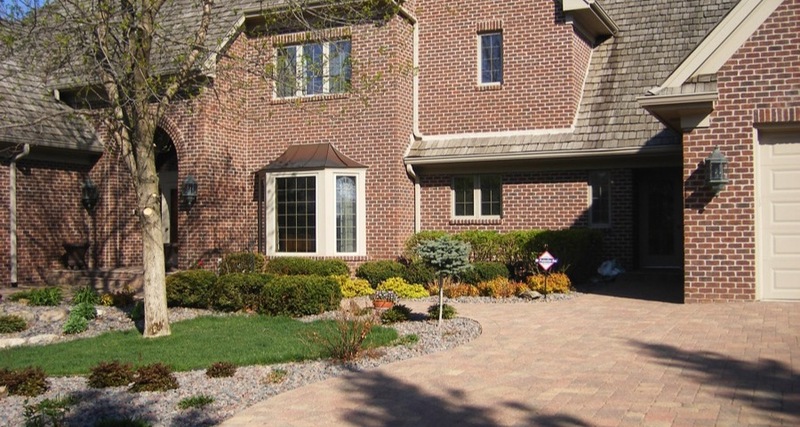 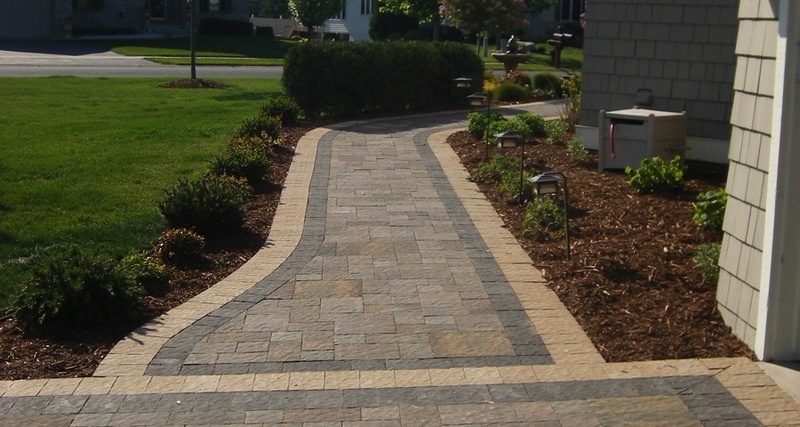 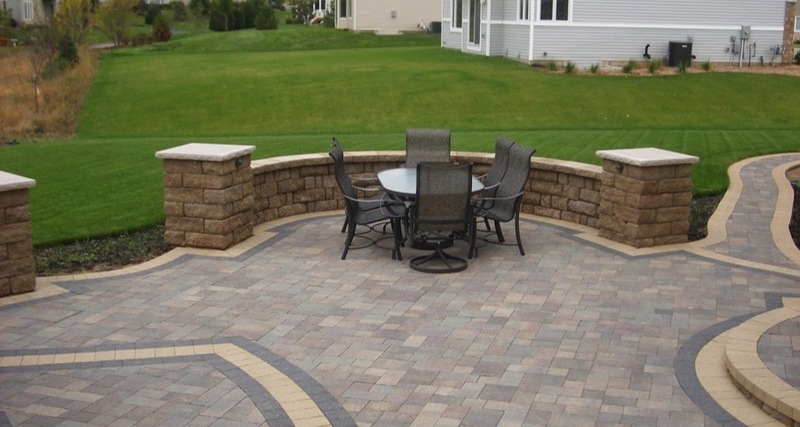 APL Landscape Solutions is a leading installer of brick paver drives, walkways, and patios adhering all industry standards and specifications. 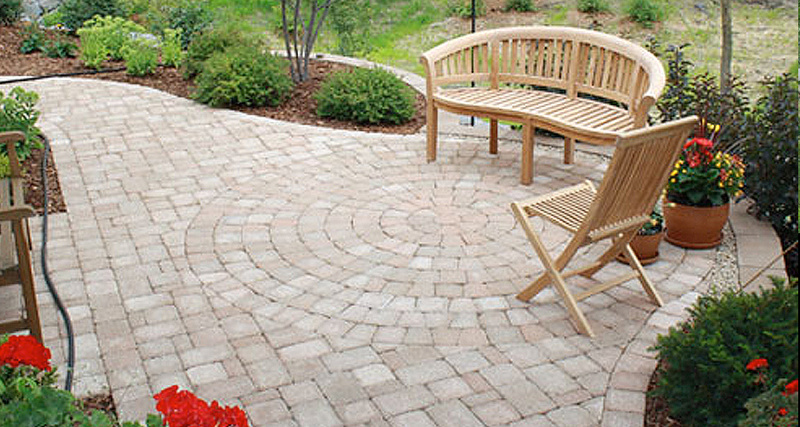 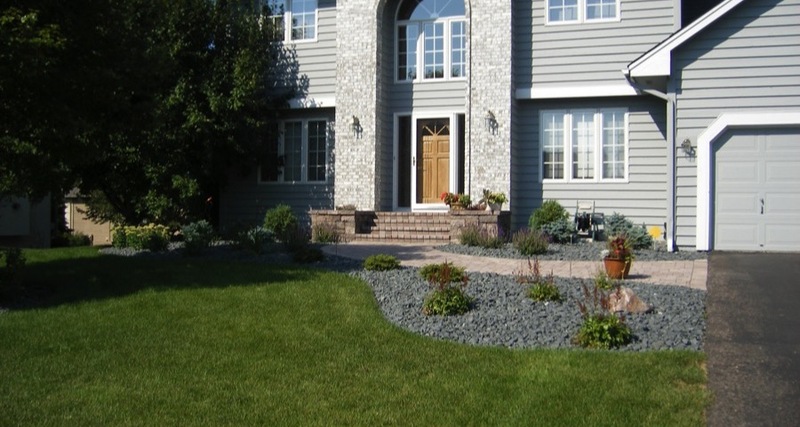 Since 1985 APL has been a trusted name in the landscape business. 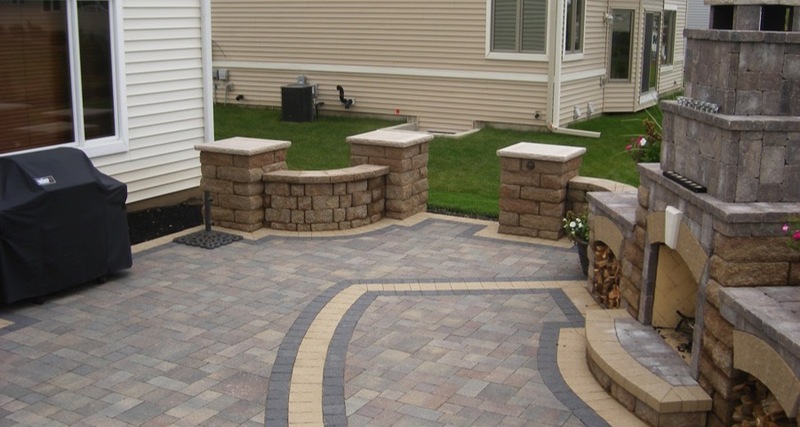 We specialize in creating distinction and value. 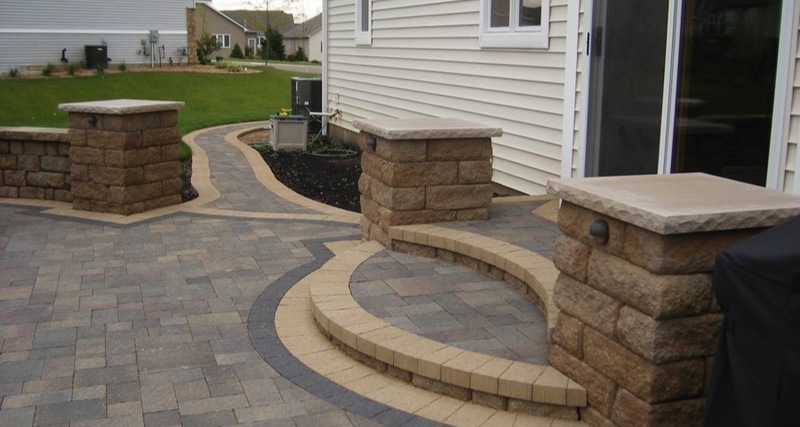 Any project grand or small, we provide the customized design and installation services that are right for your needs. 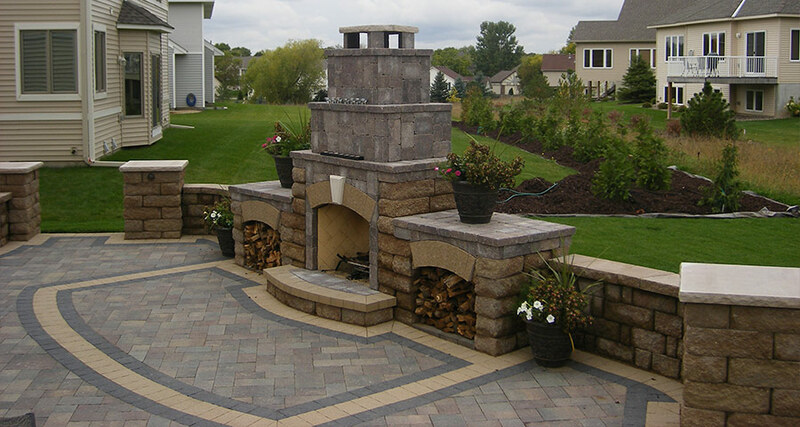 Our company is built on solid relationships, with many satisfied customers both past and present. 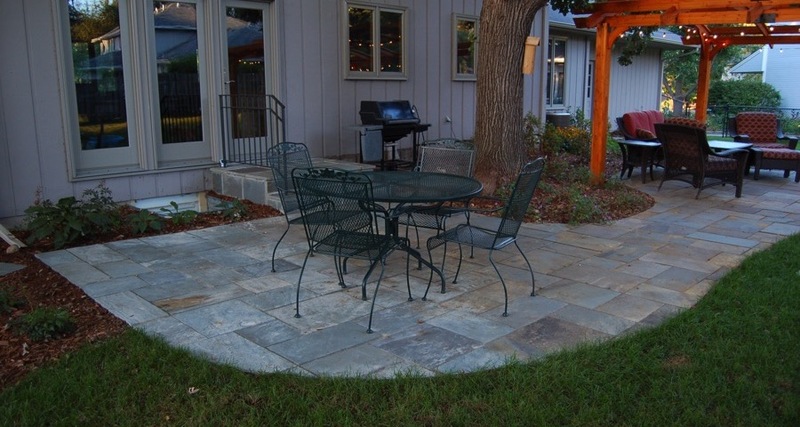 Click on the slideshow above for a gallery presentation!